Saturday the offer is focused mainly to birdwatchers celebrating the Lista Bird Race and dinner with competition, lectures and pub. Sunday is focused on general public and families at Lista Fyr. On Sunday there will be guided tours with ringing, bird watching and activities for children. There will be a market and sale of a cafe. 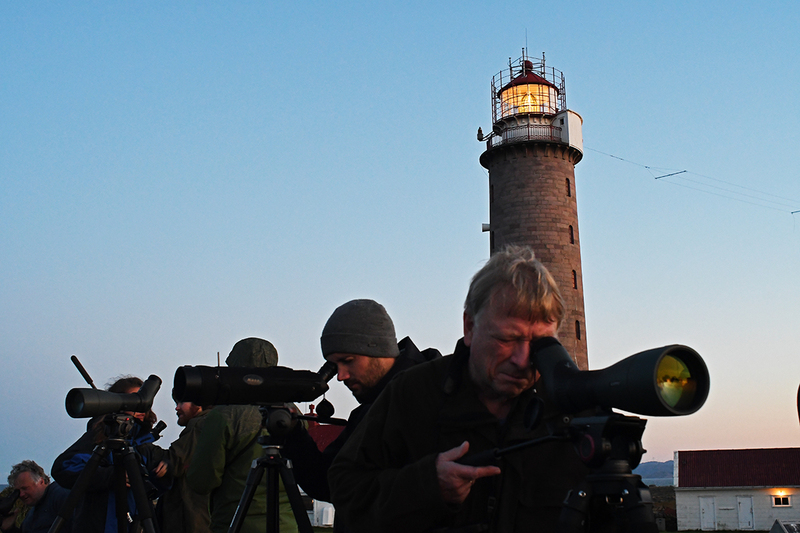 This bird festival is a collaboration between NOF (Norwegian Ornithological Society) and Lista Wetland Center. We present the preliminary program for the festival, only available in the Norwegian version.